The mission of Buzz Off Cancer is to provide financial support to local cancer patients while bringing awareness to the emotional and physical impact of the disease. At the moment of diagnosis, cancer patients begin their path to healing. The emotional toll of that path is great and is burdened further with the expenses involved. This event provides a meaningful experience for patients and their loved ones. 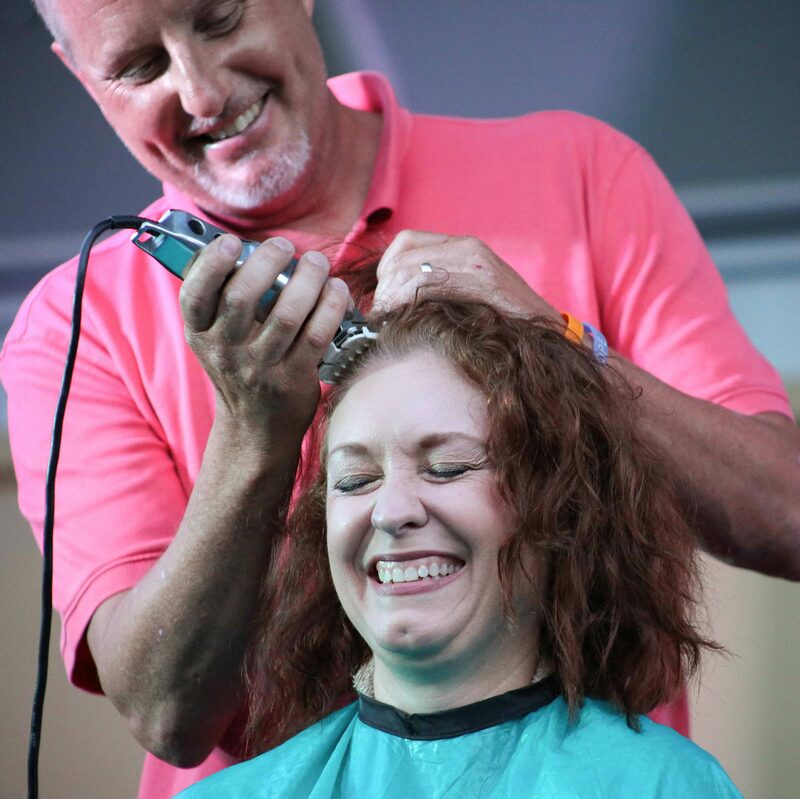 Friends, family, and community members can participate as a “buzzee” and have their head shaved in honor of a loved one and recognition of the journey of cancer patients. Join us as we tell cancer to buzz off! 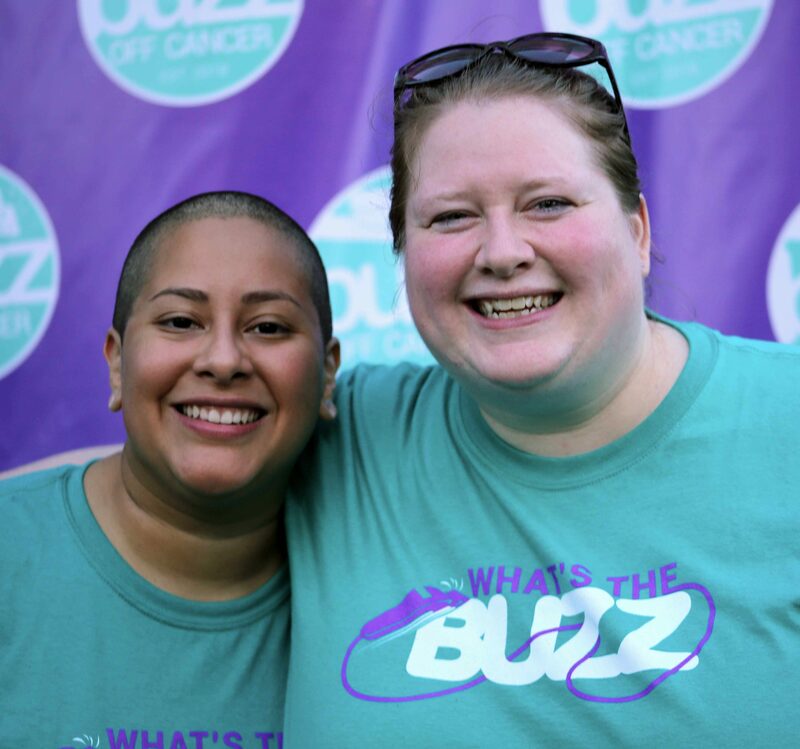 The Quincy Medical Group Healthcare Foundation is proud to present the inaugural Buzz Off Cancer. This event will raise funds to support those in our community with cancer in their greatest time of need. Activities for the whole family will be available. Food, drinks, and treats will be available for purchase. Buzz Off Cancer doesn’t only raise funds and awareness – its also about showing support for cancer patients and bringing hope to everyone thats affected by cancer.